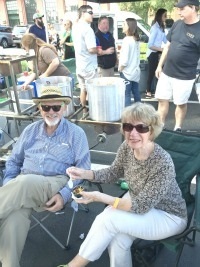 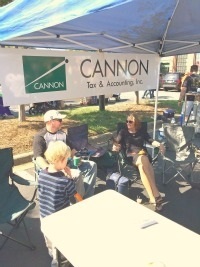 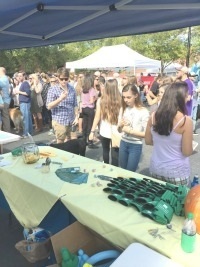 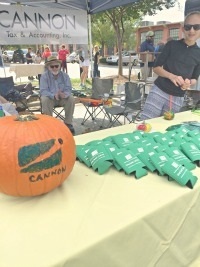 Cannon Advisors was proud to be a part of the 2015 Dilworth/South End Charity Chili Cook-Off. 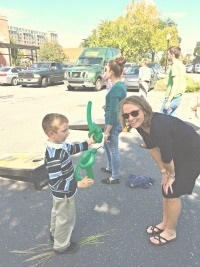 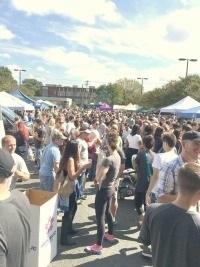 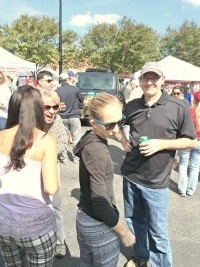 The weather was fantastic and fun was had by all. 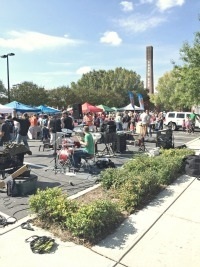 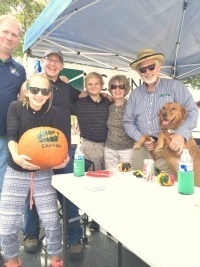 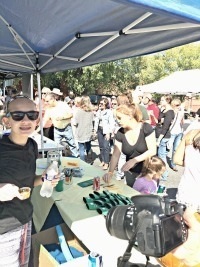 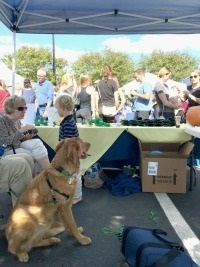 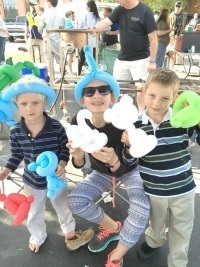 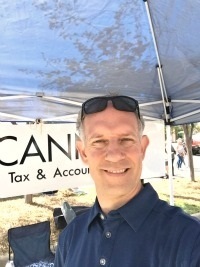 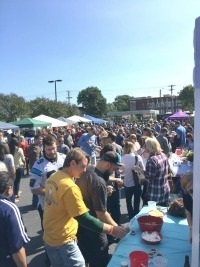 Events included chili tastings, a wide selection of craft beers, a corn hole tournament, live music, a charity raffle, pumpkin painting, bounce house, and lots more. 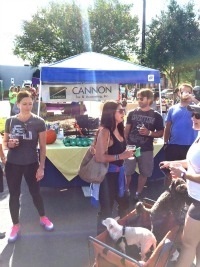 Proceeds from the event went to support Camp Kudos, Avon Walk for Breast Cancer and the Alzheimer's Association.